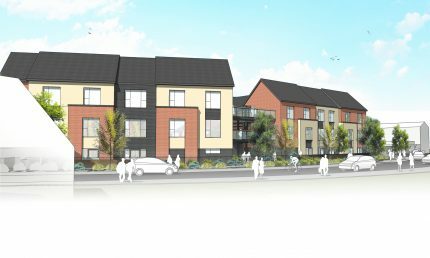 Following a competitive tender, we have were tasked to carry out a value engineering process to bring the scheme in line with the clients budget. The works comprise the construction of a two storey community centre and a one storey youth facility. 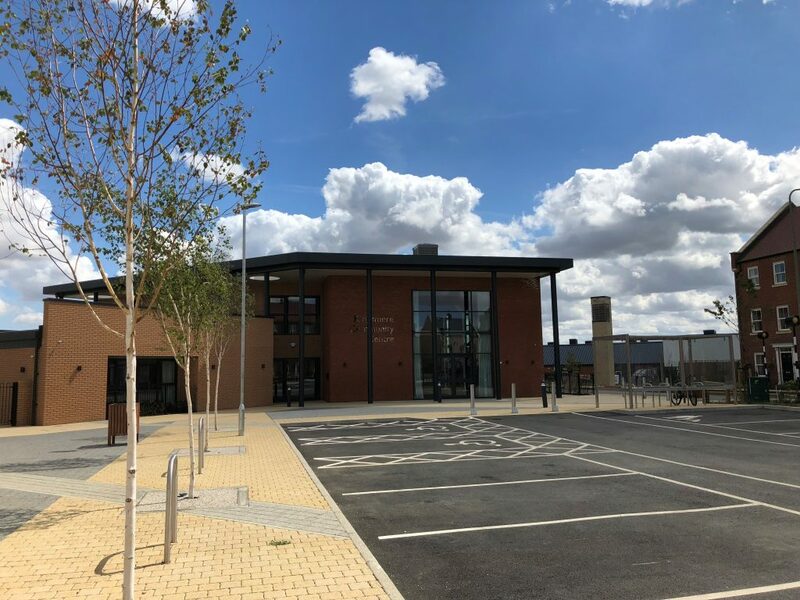 The community centre is to be constructed with a steel frame and masonry walls clad with facing brick and a combination of flat and monopitch roofing. 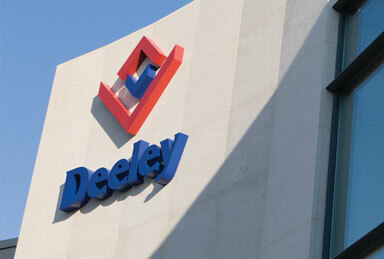 Internally the building will comprise; a hall, meeting rooms, coffee bar, an office, and kitchen and sanitary facilities. The buildings will be fully furnished with equipment and ancillaries which are to be provided by the Employer. 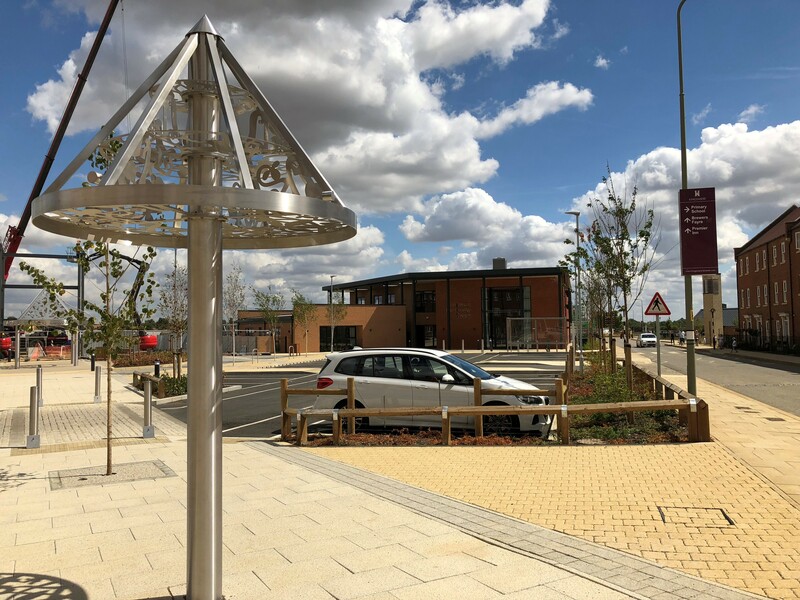 Externally, works include the construction of a combined hard and soft landscaped area known including tarmac car parking, block paving to pedestrian areas and tree and shrub planting. 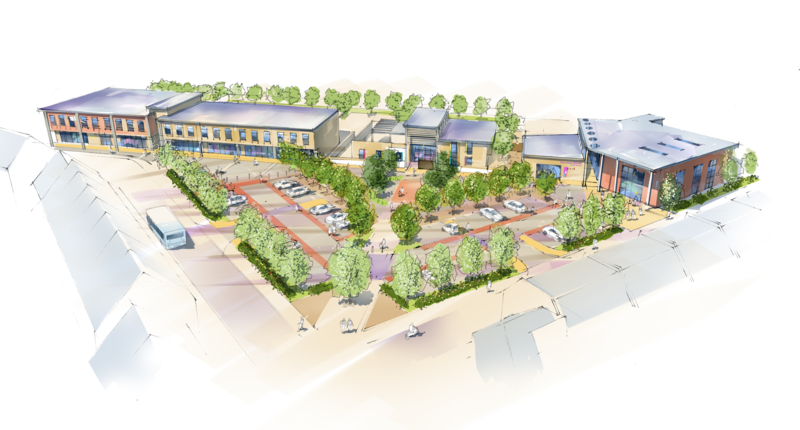 The site is adjacent to a live school environment, which means we are carrying out regular site talks and hosting visits with the future tenants of the building. 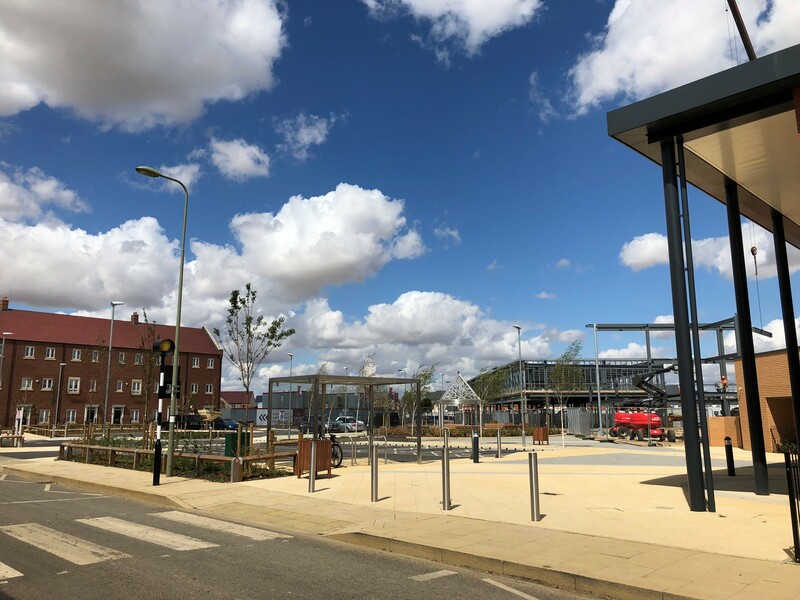 As the Kingsmere community develops around us we understand the lasting effect that construction works can have on the community and are ensuring that works are carried out in a considerate manner. 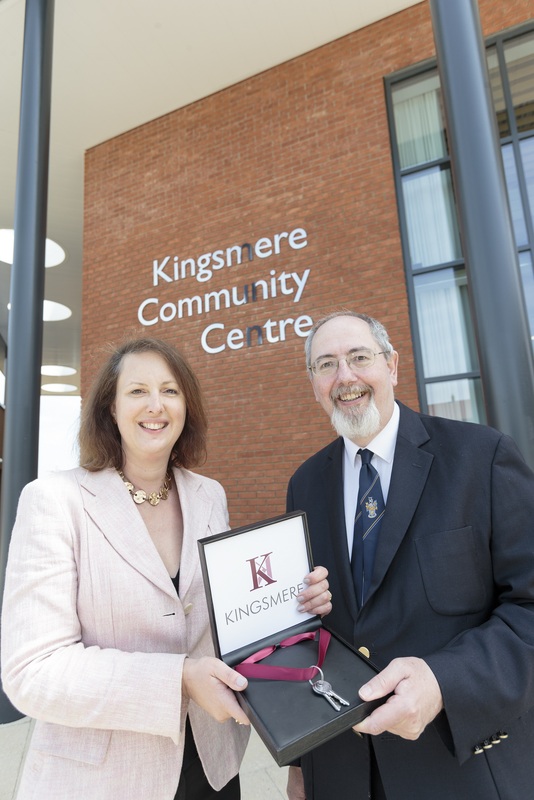 "Kingsmere is now a well-established development in Bicester and has a strong community feel. I am keen to see this replicated across other local developments, particularly given the pace of house building across North Oxfordshire. Space for local groups and events is really important, not least in the way it encourages people to come together and meet one another. I look forward to visiting again in the future."